Thank you also to our hard working PA led by Kathryn Jones and assisted by many parent volunteers, for inviting Santa to Monkstown and organising a wonderful Santa Sunday! 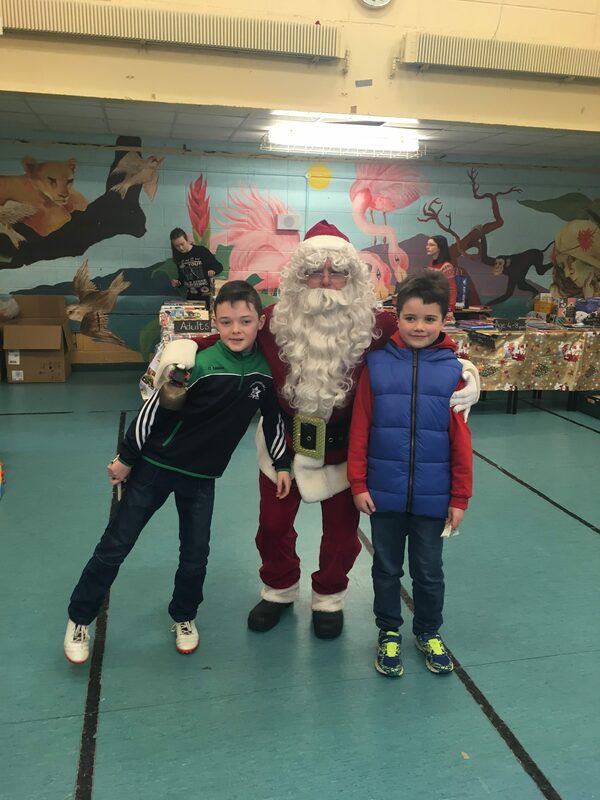 Deep appreciation also to the many companies and families who sponsored vouchers, gifts and prizes for our Raffle – go raibh míle maith agaibh! 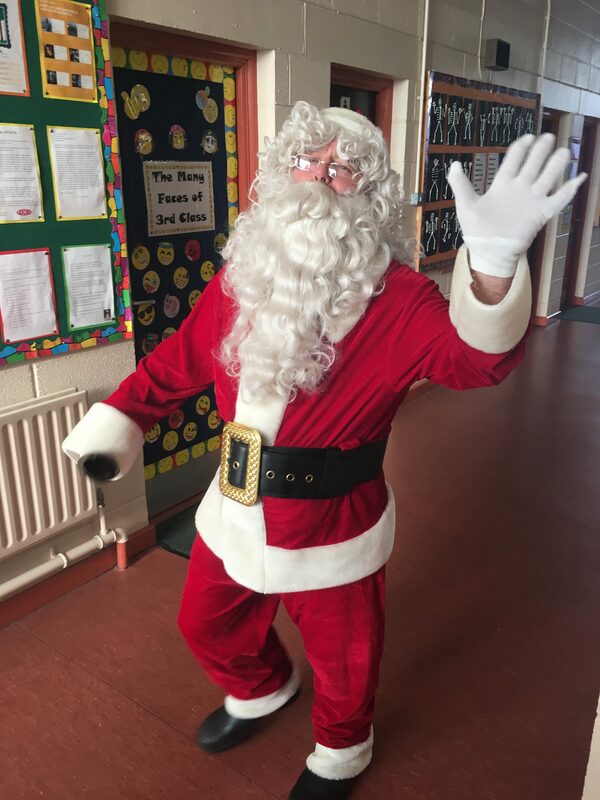 Finally, thank you to all of the school, staff and local families that came to Santa Sunday, enjoyed the games and actives, bought books & presents, “Family Rocks” keepsakes, visited the “Buy your Dress” boutique and relaxed in the tea room! 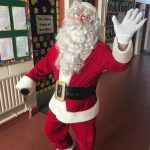 Your support is appreciated & all of the funds raised will go towards school improvements, particularly the creation of a functional kitchen in which pupils can learn to cook and bake! 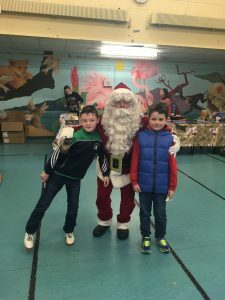 Míle Buíochas ó chroí!